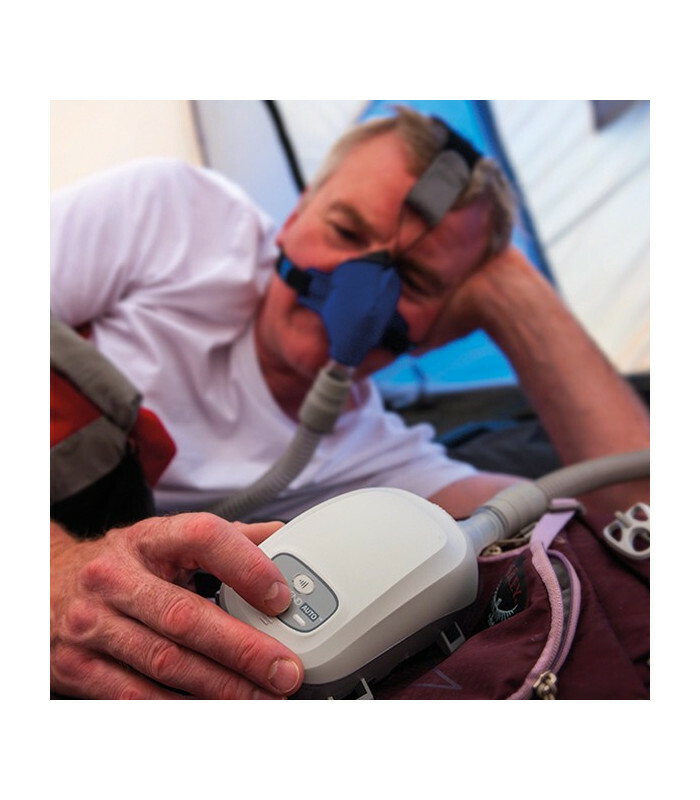 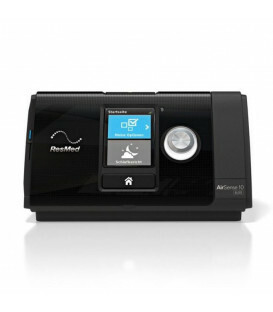 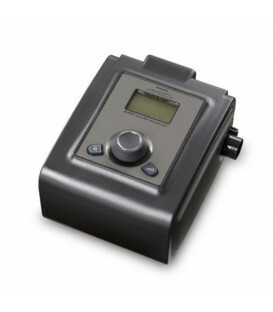 Auto CPAP Transcend the Somnetics: the ideal device for those who travel frequently and need to keep an ever CPAP with it. 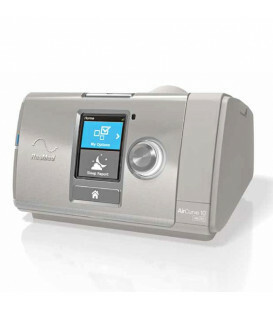 Sicuramente il più piccolo CPAP nel mondo! 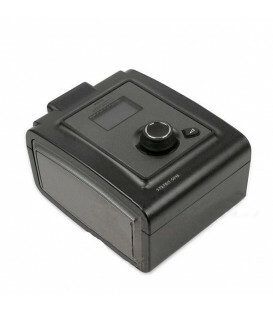 Altamente trasportabile grazie alle sue piccole dimensioni e peso leggero: si può anche portare in tasca! 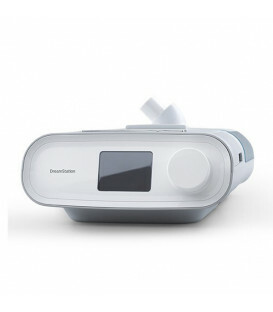 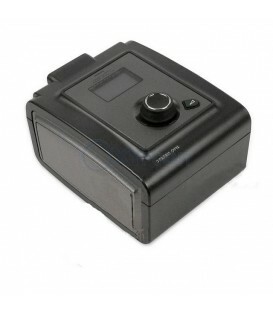 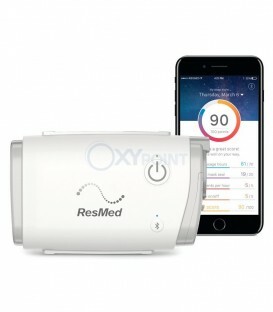 Questa macchina è ideale anche per l'uso come dispositivo CPAP parallelamente ad un altro, in quanto non hanno monitor e funziona con la semplice pressione di un singolo tasto. 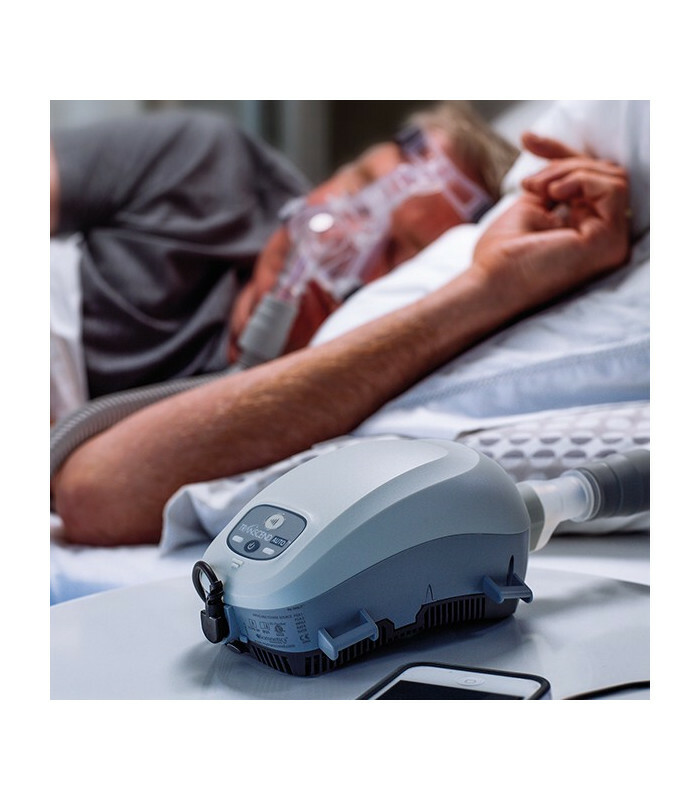 Use EZEX™ technology and is equipped with automatic detection of ventilation and automatic altitude adjustment pressure. 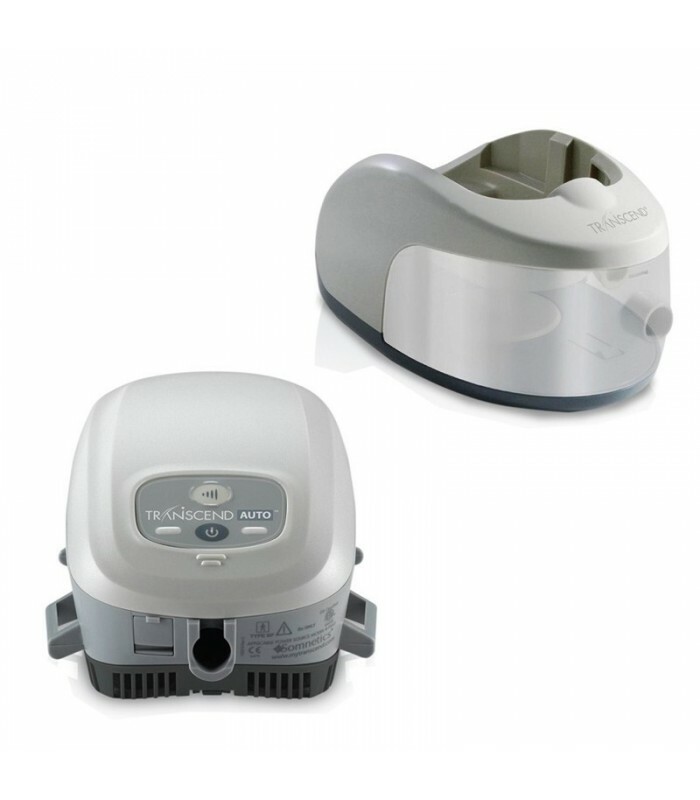 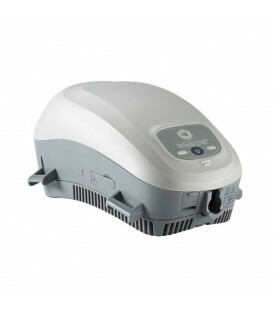 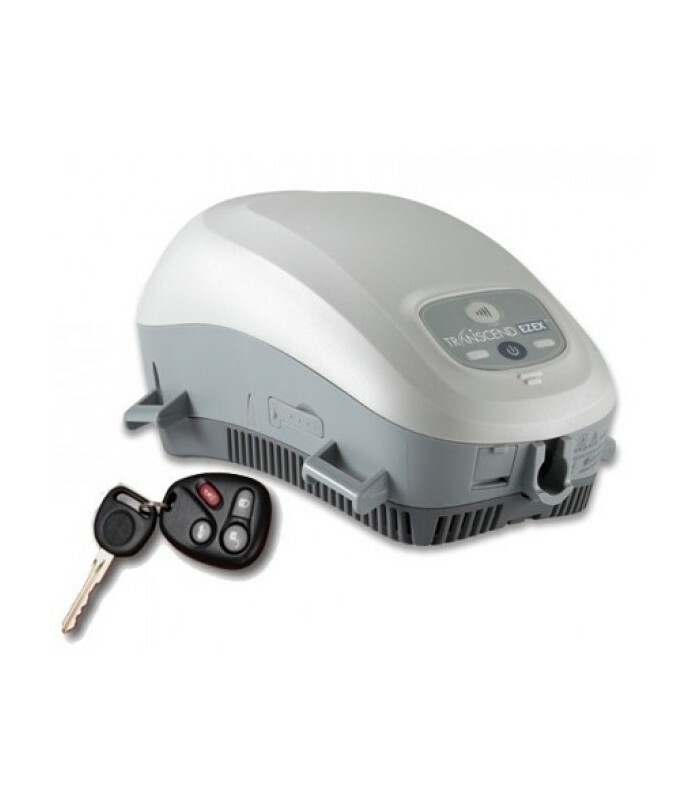 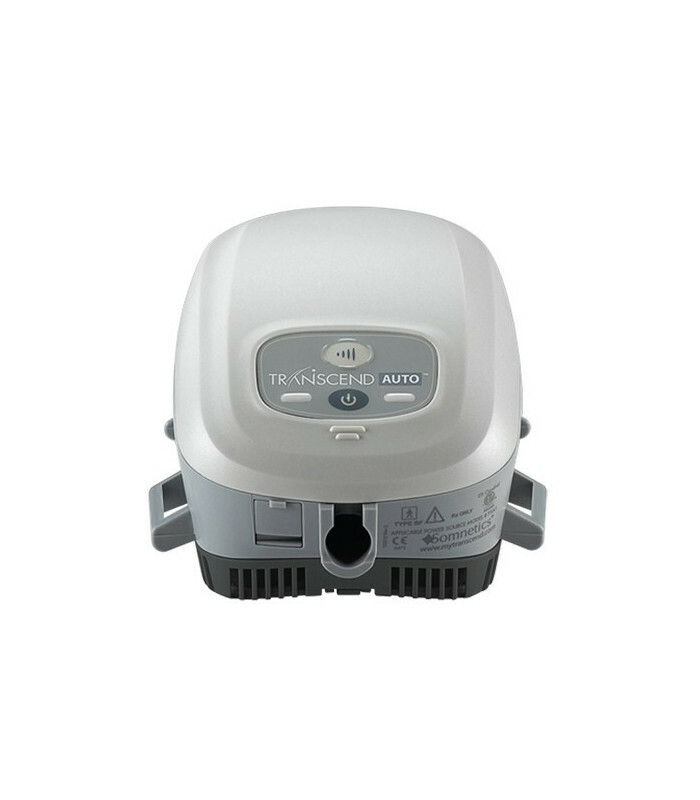 Auto CPAP Transcend mini, model Auto. 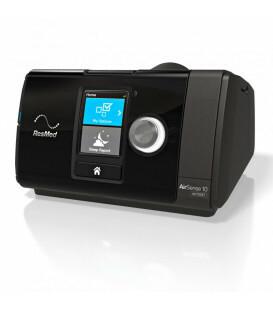 Working system with technology EZEX™ pressure relief, with ramp and automatic altitude adjustment. 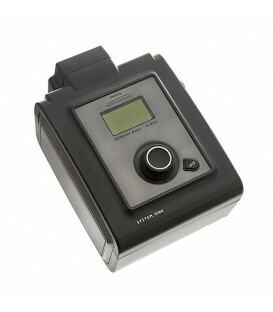 Compliance data storage for 13 months plus AHI and detection of leaks. 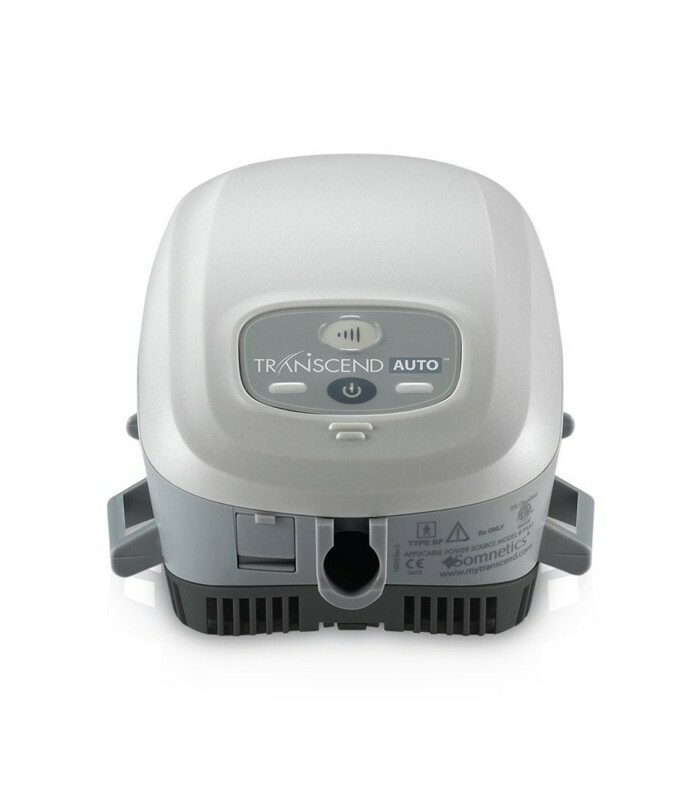 Compatible with Transcend batteries and various accessories for mobile power supply, such as Transcend heated humidifier, and the waterless humidification system H6B and TranSync™ Wireless Compliance Reporting. 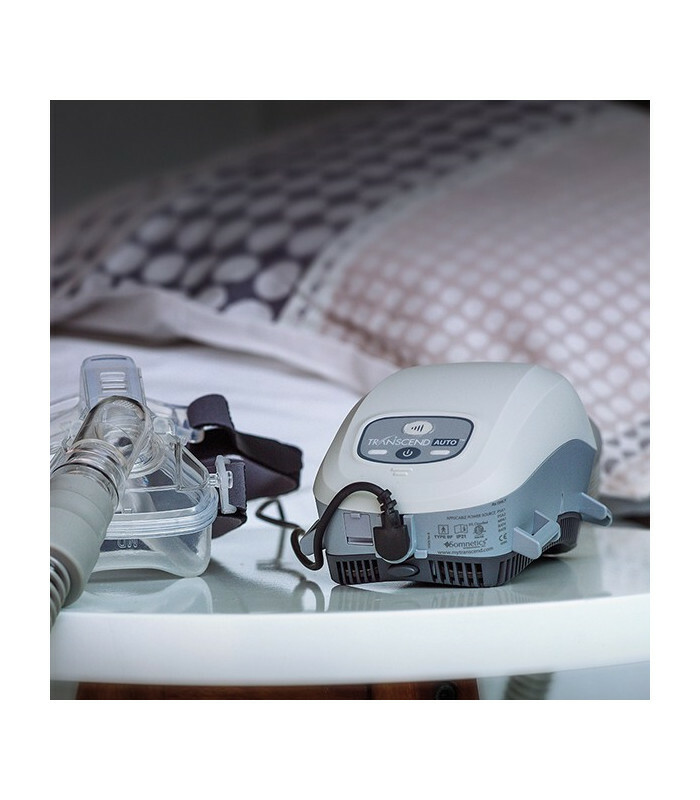 Auto system is more advanced than "Starter" system, resulting an evolution of the base device and providing a greater number of available options.